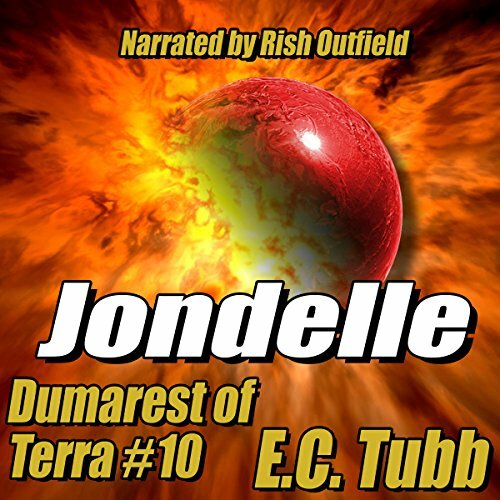 Showing results by author "E. C. Tubb"
Ourelle was the closest planet to legendary Earth that Earl Dumarest had reached. There the legend of the Original People persisted among the several strange races that populated this world out along a far arm of the Milky Way. Somehow the boy named Jondelle held the key to further data in Earl's quest, but before he could obtain it, the child was kidnapped. 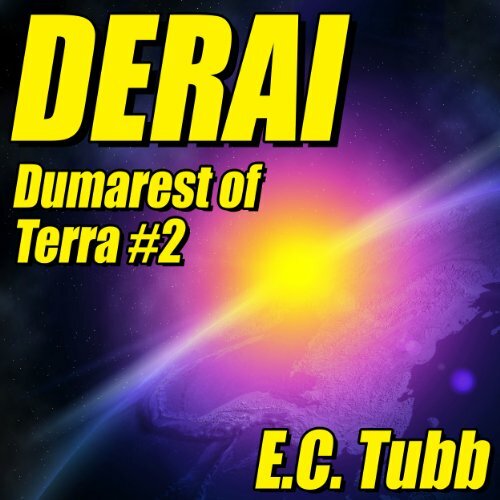 Still driven by his search for Man's fabled birthplace, Earl Dumrest accepts a commission to guard the Lady Derai, heiress to the proud House of Caldor, on the feudal world of Hive. 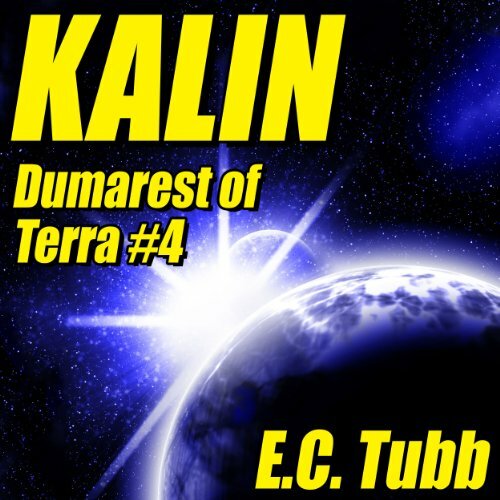 On Derai's home planet, Dumarest had hoped to meet a living witness to Earth. But instead he finds himself in the lists of the deadly Contest on Folgone - with the Lady of Caldor as prize. Mercenary. Galactic traveler. Survivor. 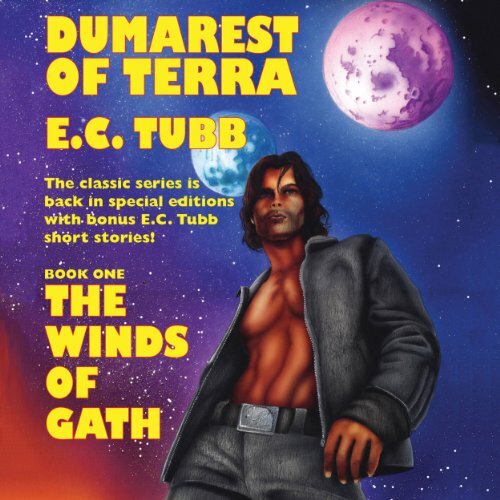 Earl Dumarest is all those things - and more. For he claims to come from the mythical planet of Earth. And those claims have just attracted the attention of the sinister Cyclan. 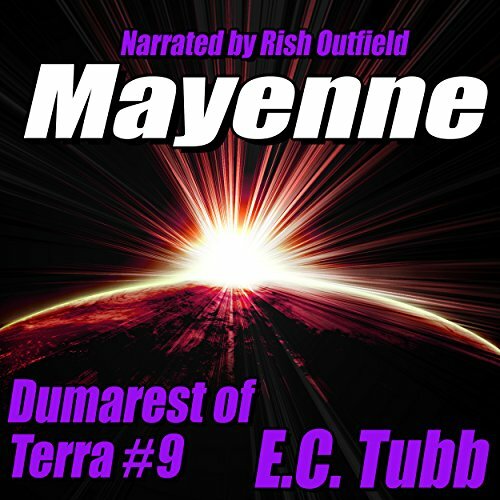 Stranded on Gath with no way off, Dumarest becomes embroiled in the schemes of a sadistic prince and a dying matriarch. Plots within plots unfold. Dumarest is the key to their success. For amid the schemes of prince and matriarch alike, all have come to experience the legendary Winds of Gath. The planet was without a star of its own. It was from another galaxy. It was uninhabited and it was sentient. In its own way it might have been the most powerful single intelligent entity in the universe. But it knew nothing about humanity. 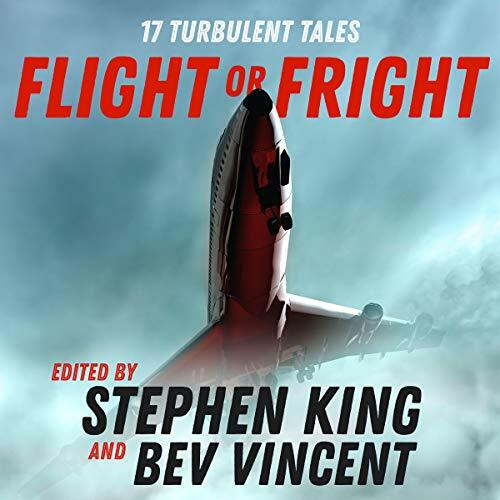 So when it picked up the survivors of a wrecked space-liner, it was confronted by mysteries. What were men? What were women? What was emotion? What, especially, was love? 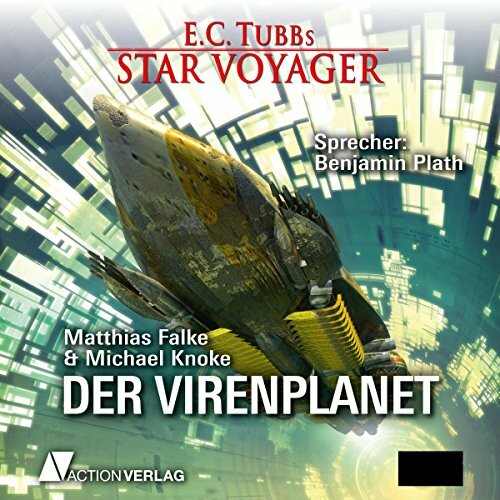 The planet Toy was a bauble of a world, designed for the pleasure of those who owned it. It was founded long ago as a corporate Utopia, and had the oldest computer banks in the Galaxy. Now Toy was in the hands of a decadent young Toy Master, whose greatest pleasure was the pain of others. Dumarest had come to Toy to consult the great Library, in hopes of locating long-lost Earth. He stayed to fight for his life. 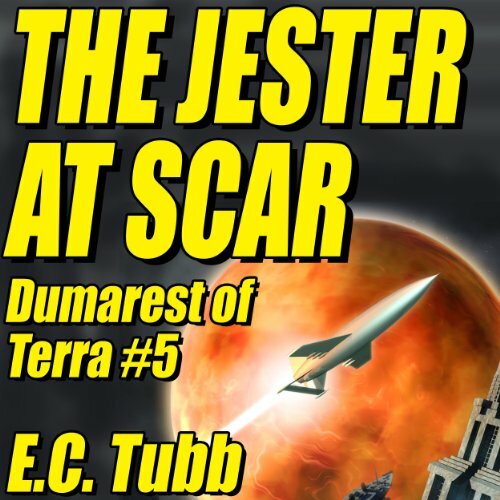 That there was ever a planet called Earth, only Earl Dumarest believed. He had been seeking it a long time, though nobody else at the crowded galactic center believed in it. He had acquired some bits of information during his search outwards: a terrestrial zodiac, an authentic painting of Luna, a general series of hints that he was getting closer. Then he learned of a man who knew where Earth was, who had the special coordinates that would take a starship directly to it! Urgent message from Central Intelligence to local Cyber agent: "You will proceed to the planet Zakym with the utmost dispatch. Dumarest is not to be killed or his intelligence placed in danger. This is of utmost priority. Once found he is to be removed from the planet immediately. Zakym is approaching a critical state as regards the stability of its present culture. Find Dumarest and move him before he becomes embroiled in a war!" The year is 1935. 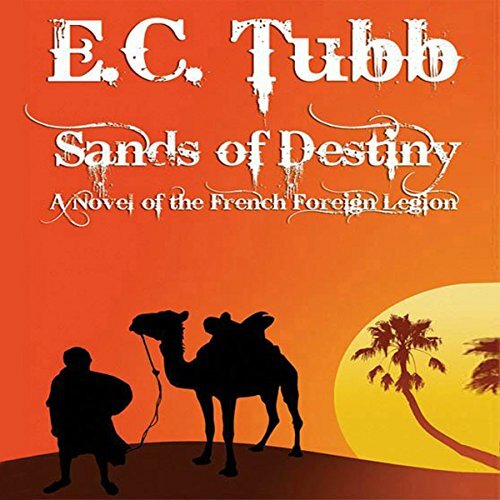 Beneath the sweltering sun of French North Africa only the tough, iron men of the Foreign Legion stand between the restless tribesmen of the interior with their dreams of jihad, and the innocent traders and colonists of the coastal towns. 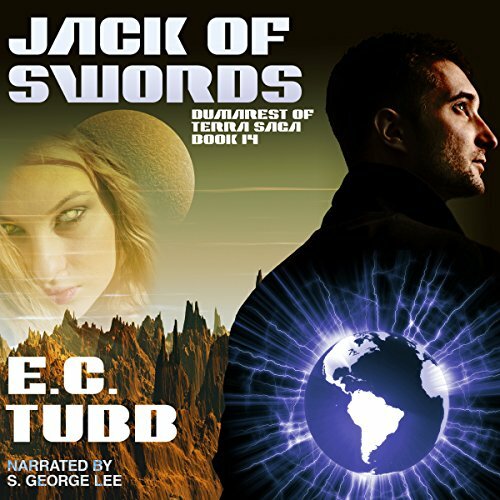 Lieutenant Crispin de Corville, a secret agent for the Legion, discovers a plot to unite the tribes and win the essential arms and ammunition for their revolt, taking them from the Legion itself. Mercenaries are gamblers - they fight for pay but they die without honor. To sell yourself as a soldier in someone else's war makes no sense unless your side wins. 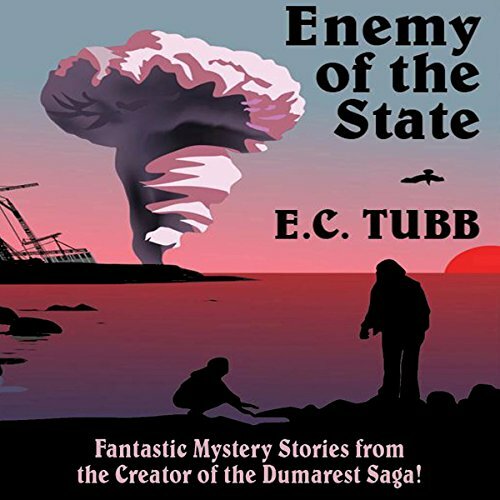 No one becomes a mercenary except desperate men, natural killers, and someone like Earl Dumarest. Earl sold himself because he had a quest and he always needed money to continue his search for the way home, home to Earth, a world whose existence nobody believed. 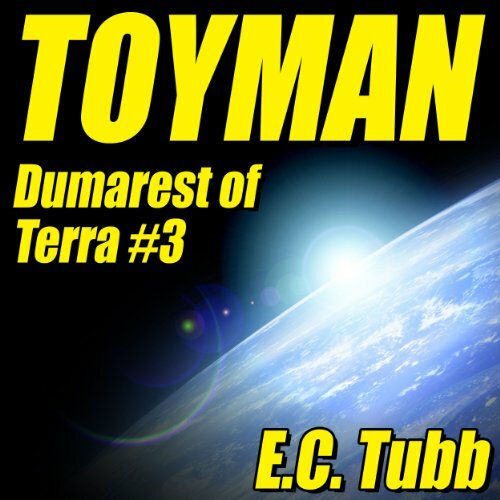 A dying man's last words brought Dumarest to Loame, "the garden planet". Its name was a mockery - Loame's gentle citizens could only watch in horror as their fields were ravaged by a mutated vine that destroyed all it touched. 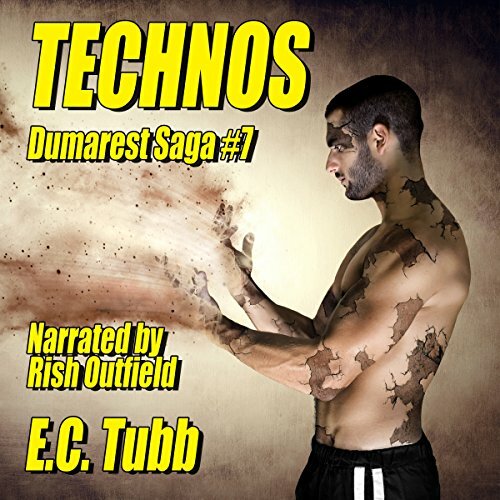 They were sure the acid-dripping vine was the work of their enemy world, Technos. Aboard the small trading ship Moray, Earl Dumarest headed into the Web, a region of space twisted and wrenched out of shape by the dense remnants of dead suns. He had no money, no goal, and no tomorrow - only his memories and an undying hope. Somewhere in the vastness of the galaxy he would find the person who could hear his question: "Have you heard of a planet called Earth?" - and answer, "Yes." The planet Logis was a violent world, where “bloodtime” made a duel to the death a legal way to settle the smallest quarrel. On this dangerous world, in the street at bloodtime, Dumarest met the woman Kalin - Kalin of the flame-red hair, with eyes that shone like pools of green fire. Kalin, who could see the future. The people of many worlds hated her, and called her “witch.” A few sought to possess her, to enslave her talent for their own gain. 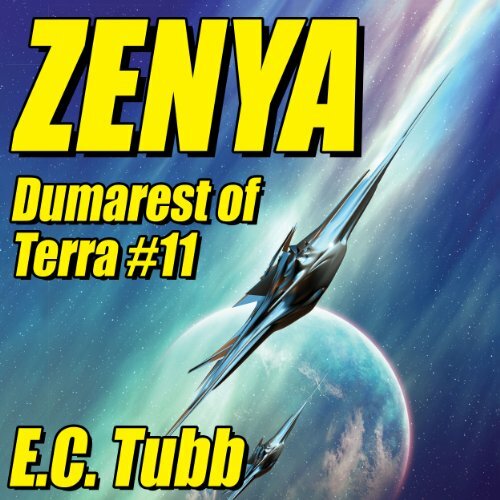 Dumarest held her, for love of her, and for the faint memory she held of a planet called Earth. Dumarest, coming closer to the trail of the mythical Earth, is forced to divert his attention to hunt for a nebulous ghost world. That planet was said to hold on its surface a castle of heart's desire - where every wish would be fulfilled, including, perhaps, the return to Earth itself! Somewhere on Dradea is an assassin who will stop at nothing. 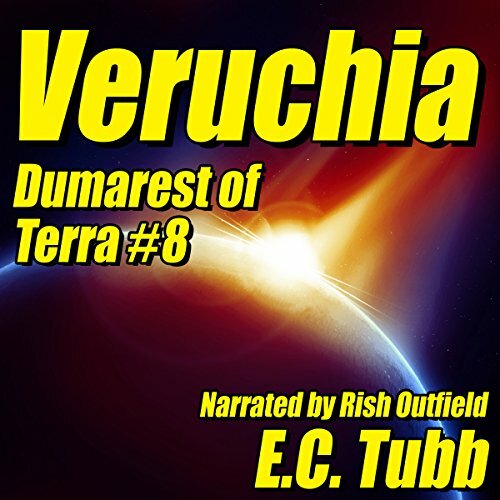 But Dumarest will take the assignment - for also on Dradea lies a clue to his obsessive quest for a planet that may be only a legend... a planet called Earth. 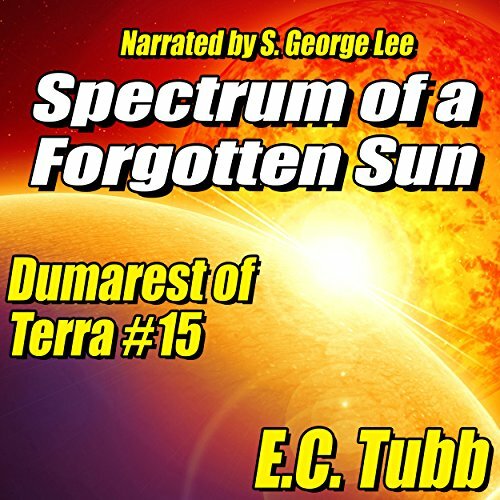 Earl Dumarest was on his way back to his home world - the mythical homeland of cosmic humanity he called Earth. Gradually, dangerously, he had picked up clue after clue to its galactic whereabouts as his quest moved outward from the crowded center of the Milky Way. Dumarest came to the world called Scar with nothing but the skills of his hardened body and a blood-red ring on his finger. Deadly fungus-covered Scar, where drifting spore made every breath a wager from death - but among them are the Golden Spore that give eternal life, and are the most sought-after treasure in the galaxy. 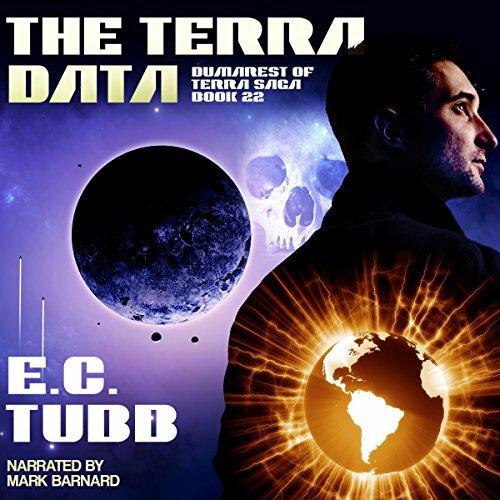 Earl Dumarest sought that treasure to gain the wealth he needed to continue his search for the world of his birth, a forgotten planet called Earth. With the renewal of the Cold War, the Security Services in the West were jittery: A terrorist could now, as never before, destroy a fantastic amount of material, production potential, and infrastructure. Civilization had grown so unbelievably complex that it was hopelessly vulnerable to an internal enemy. And an atom bomb could be carried in a suitcase. Now that nightmare had become a reality. An enemy agent had planted a hidden atom bomb, timed to explode within a short time.